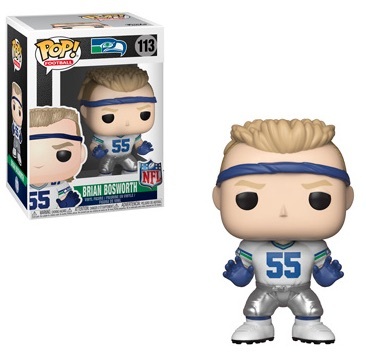 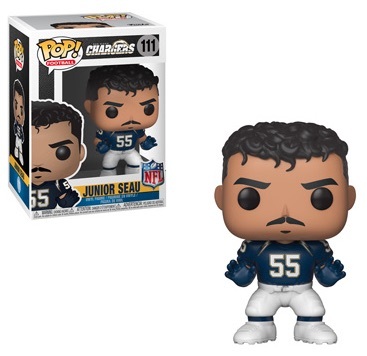 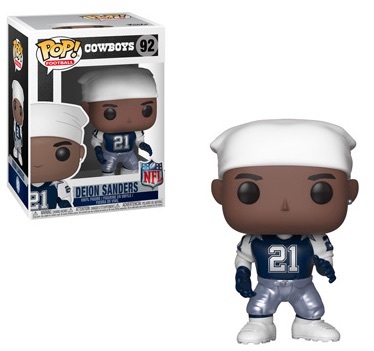 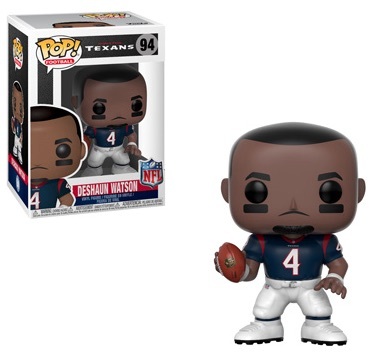 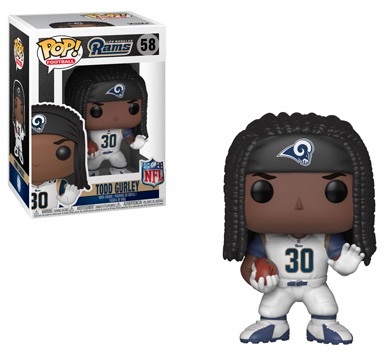 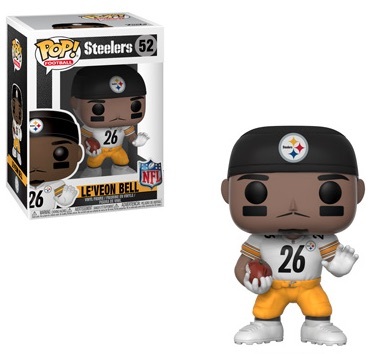 2018 Funko Pop NFL shows that the toymaker is not slowing down in its fifth wave of professional football figures. 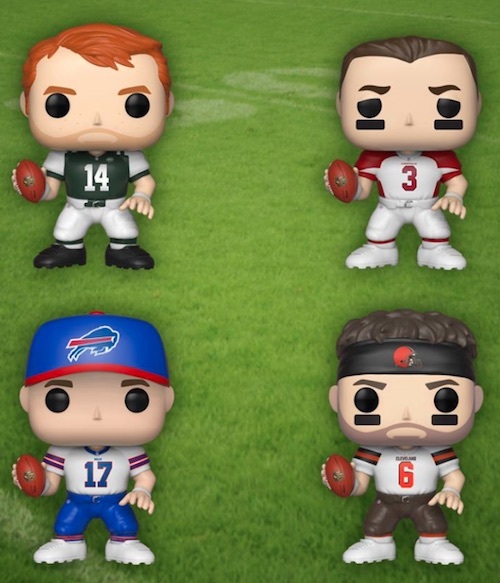 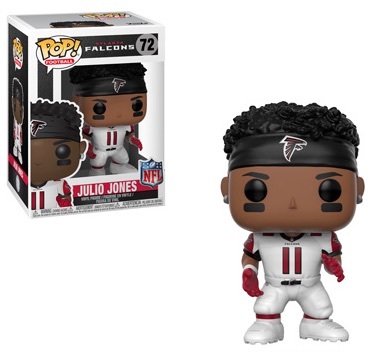 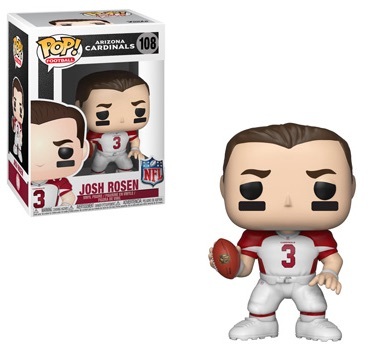 Offering solid representation across the league, Funko even found room for top incoming rookie quarterbacks and a few of the young standouts from 2017. 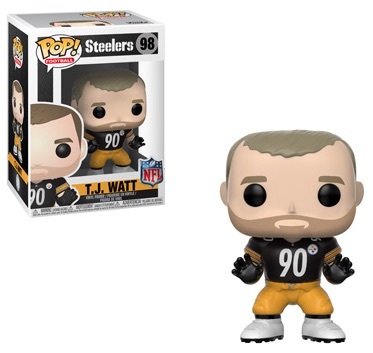 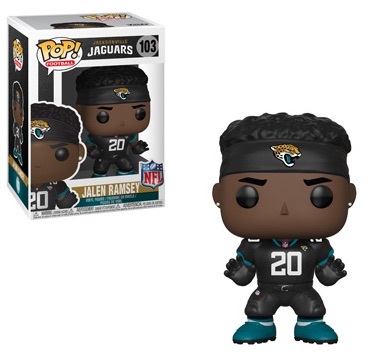 While Series 4 in 2017 features some of the biggest current stars and past legends, 2018 Funko Pop NFL Series 5 skews more to the rising talent, with key defensive players like Jalen Ramsey, Khalil Mack and T.J. Watt. 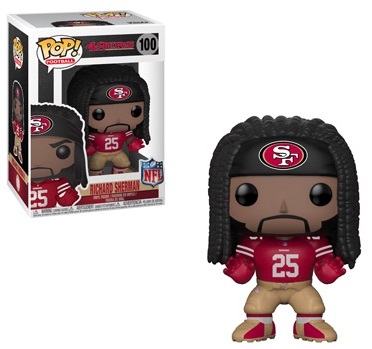 However, it is weird to see Richard Sherman in the 49ers gear. 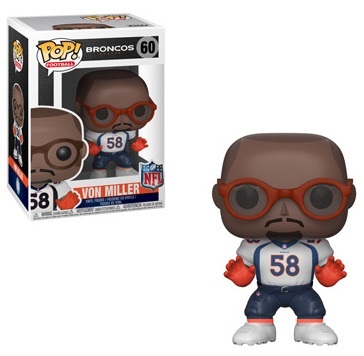 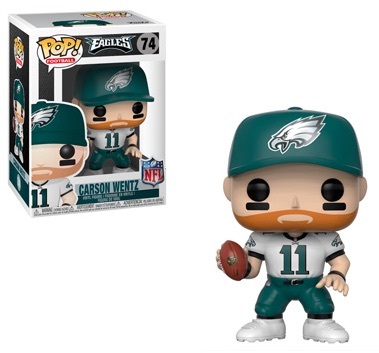 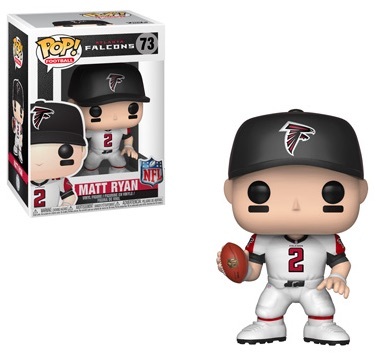 Shop for Funko NFL Figures on Amazon. 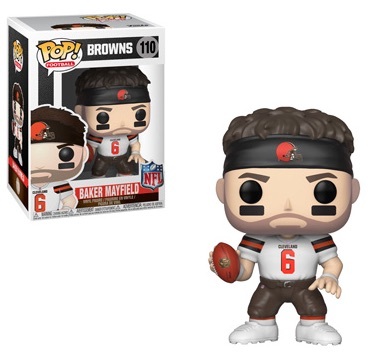 Joining young quarterbacks Deshaun Watson, Jared Goff and Mitch Trubisky, 2018 draftees include top QB picks Baker Mayfield, Josh Allen, Josh Rosen and Sam Darnold. 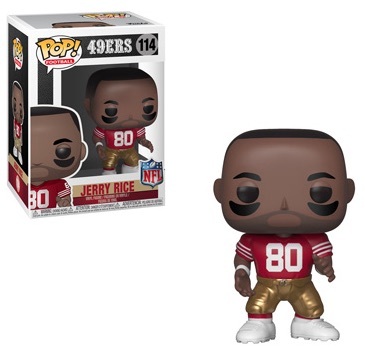 There are also many all-time legends sprinkled into the lineup. 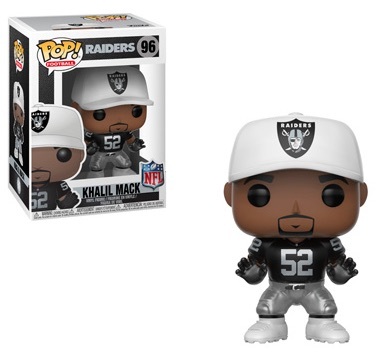 If the 2018 Funko Pop NFL checklist below looks a little disjointed, it's because Funko issues new versions or variants under the original figure number for players that are already in the set. 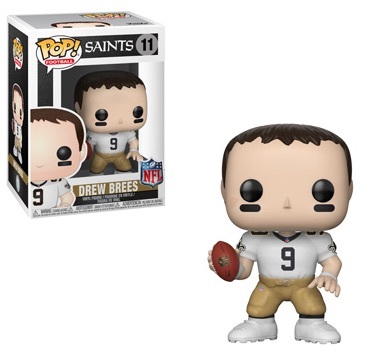 So, everything from Brees to Lynch is at least the second figure for that player and the true start of Wave Five begins at figure #94. 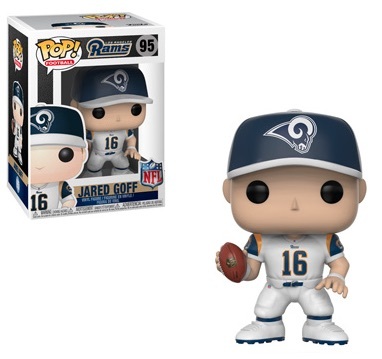 All figures before that feature a uniform change, including new home, away or Color Rush choices. 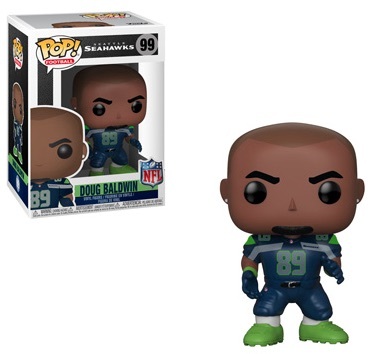 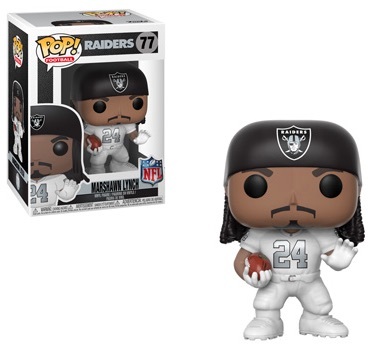 You can check out the entire lineup in our Ultimate Funko Pop NFL Guide. 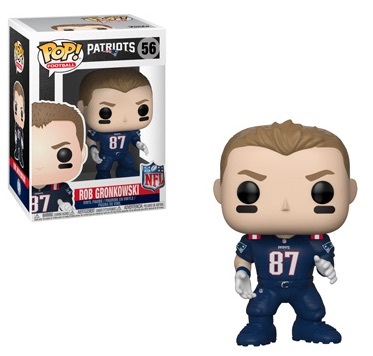 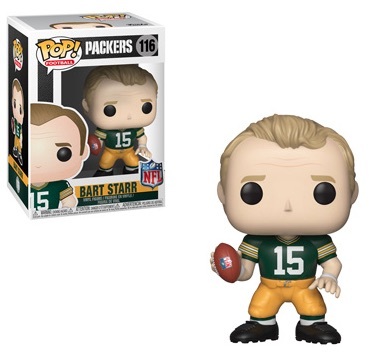 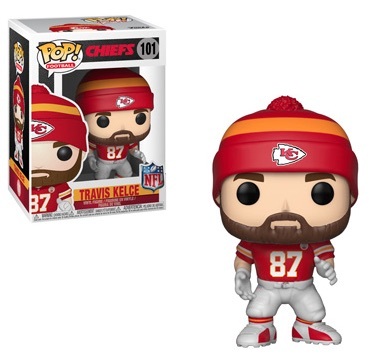 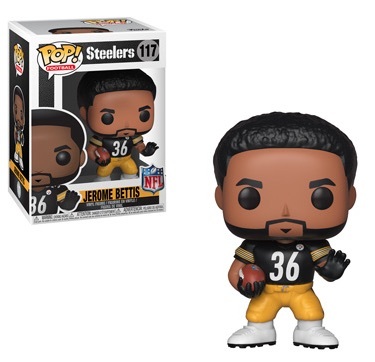 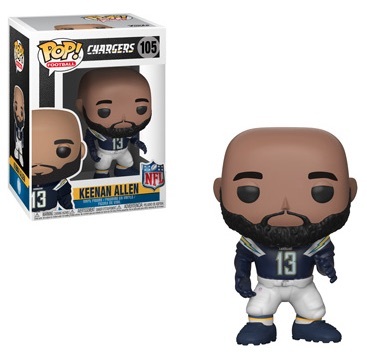 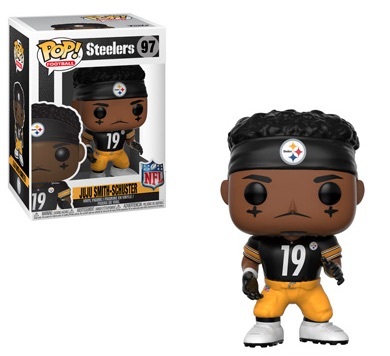 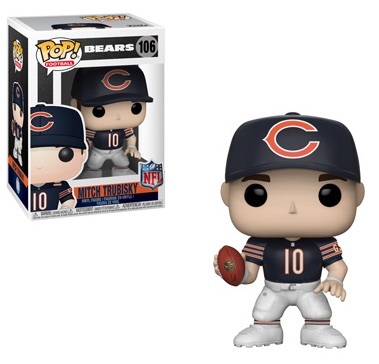 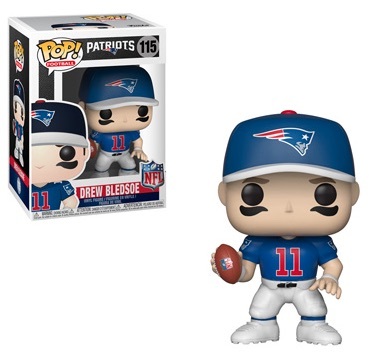 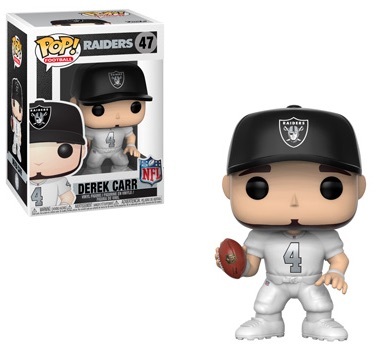 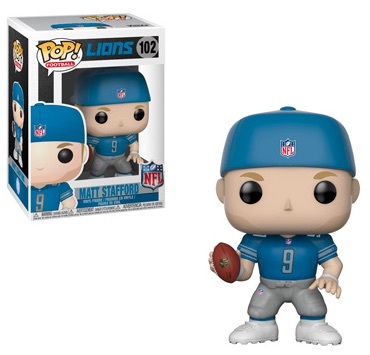 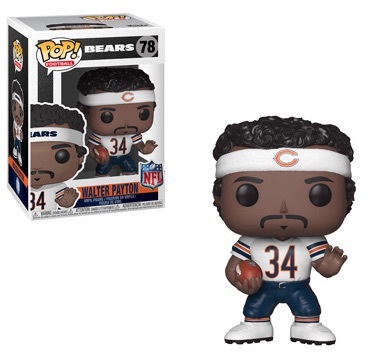 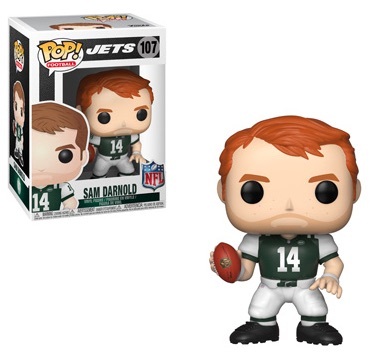 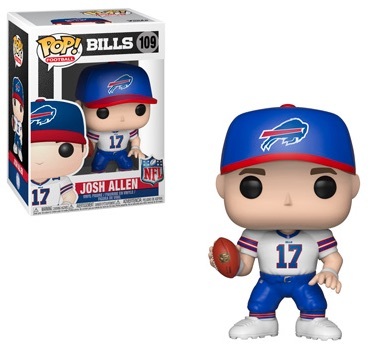 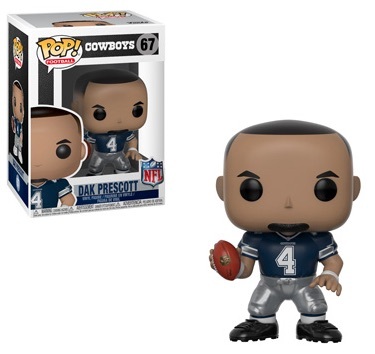 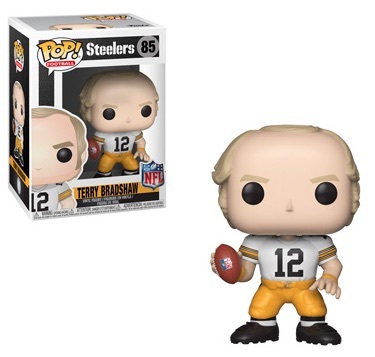 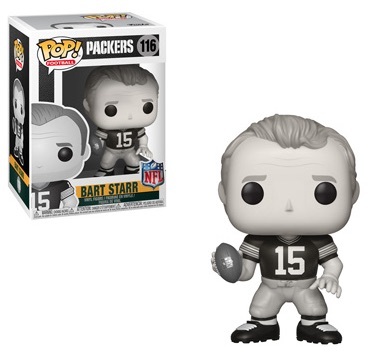 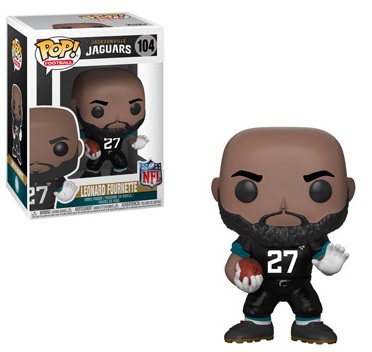 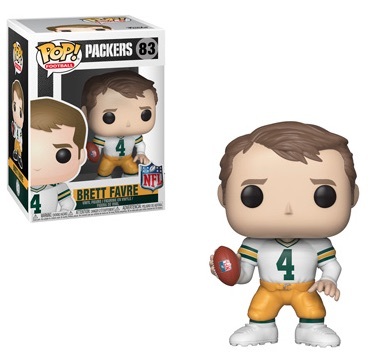 Order new Pop NFL figures from Entertainment Earth.